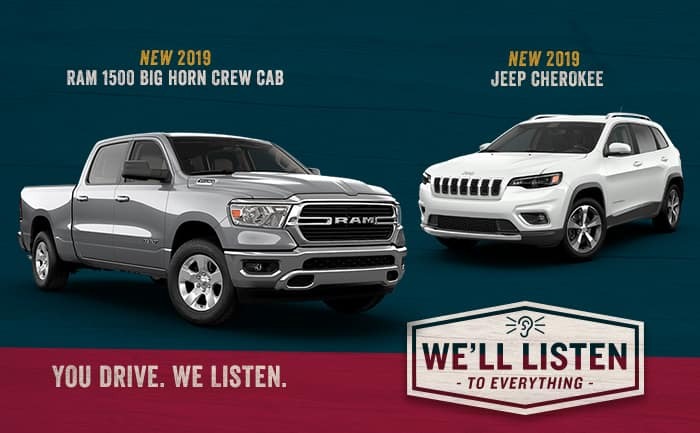 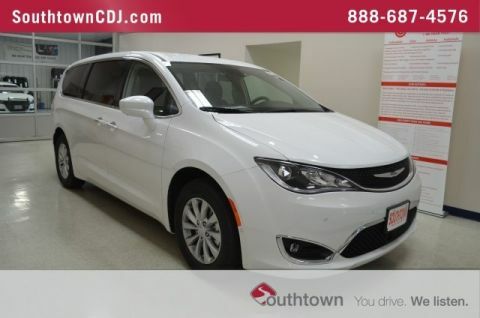 Navigation System, Power driver seat, Power Liftgate, Power passenger seat, Rear air conditioning, Rear Parking Sensors, Telescoping steering wheel, Tilt steering wheel, Tire & Wheel Group, Trailer Sway Damping, Trailer Tow Group - 3,600 lb Rating. 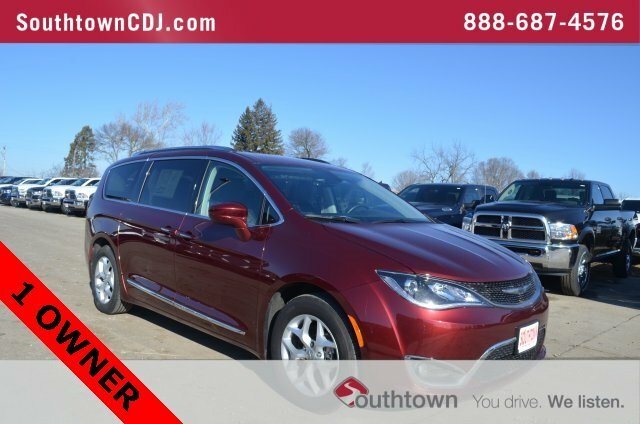 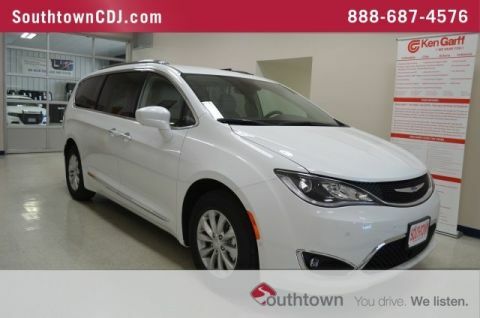 Blind spot sensor: Blind Spot Detection warning, Entertainment system, GPS Navigation, Heated front seats, Heated rear seats, Heated steering wheel, Velvet 2018 Chrysler Pacifica Touring L Plus FWD 9-Speed Automatic 3.6L V6 24V VVT Remote Start, Clean CarFax, CarFax One-Owner, 13 Speakers, 18 x 7.5 Painted Aluminum Wheels, 7 & 4 Pin Trailer Tow Wiring Harness, 8.4 Touchscreen Display, Auto High-beam Headlights, Automatic temperature control, CD player, Compass, Delay-off headlights, Front dual zone A/C, Fully automatic headlights, Heavy-Duty Radiator, Hitch w/2 ReceiverRecent Arrival! 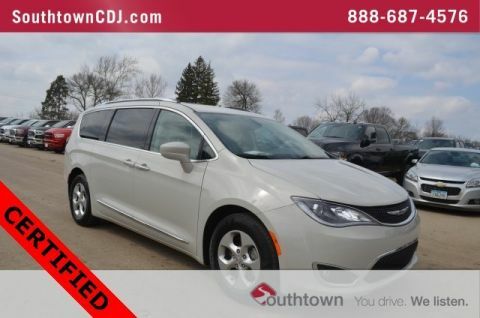 19/28 City/Highway MPGThis vehicle comes with SouthtownCare, a Southtown Exclusive. 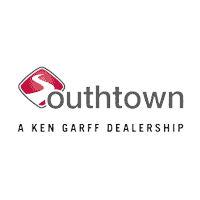 SouthtownCare consists of complimentary flat tire repair and SouthtownClean, a free car wash with every service visit.